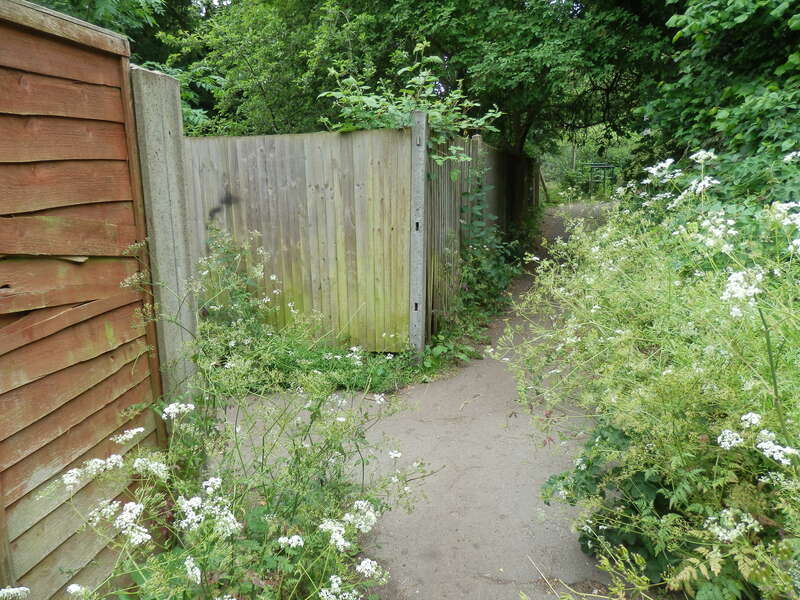 The alternative to the Camp Road toll house would have been to use field boundary paths to wear a route from Camp Road to Sweetbriar Lane (now Grimston Road and Victoria Street). This way led directly to the market end of St Peter's Street, which would be a more useful entry point on weekdays than the church end. 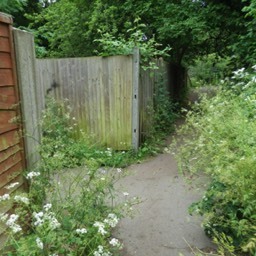 The path meets Cell Barnes Lane at the eastern end. 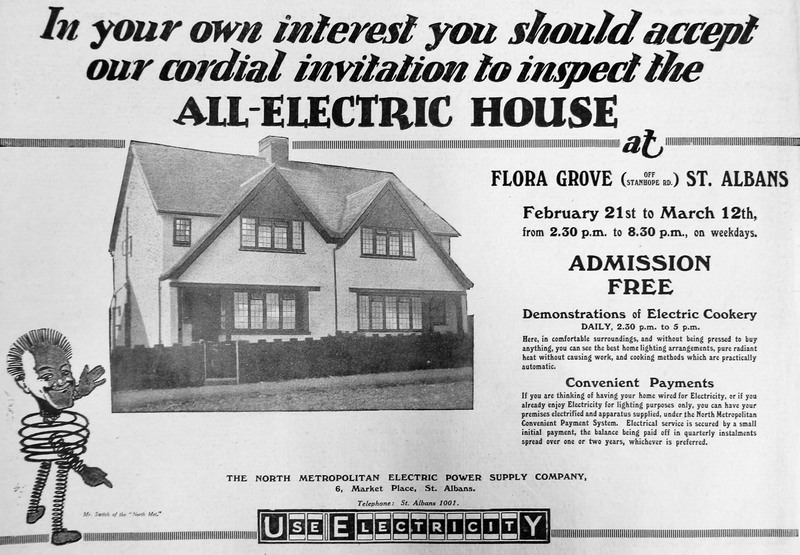 Advertising the first group of "Electric Houses" in Flora Grove, 1927. 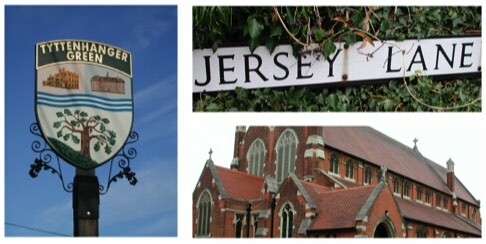 Beside the old track was built the County Prison in Grimston Road. 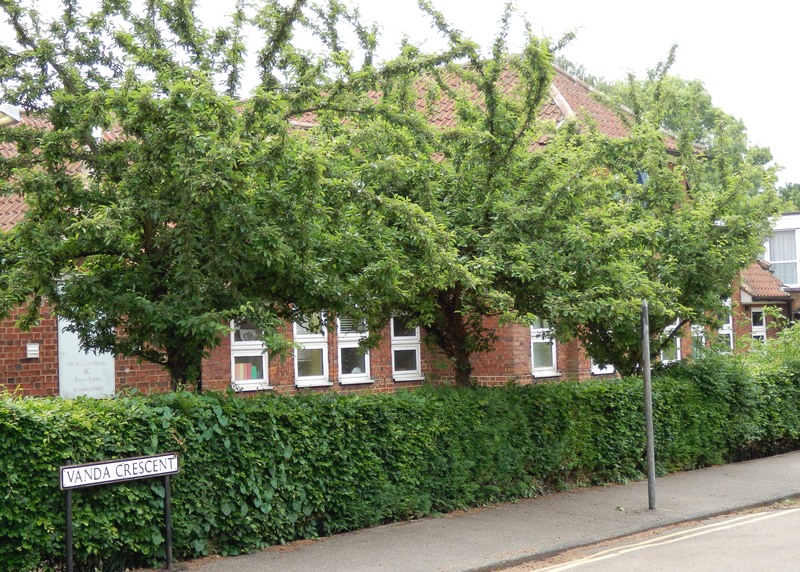 SS Alban & Stephen Elementary School opened in Vanda Crescent in 1934. 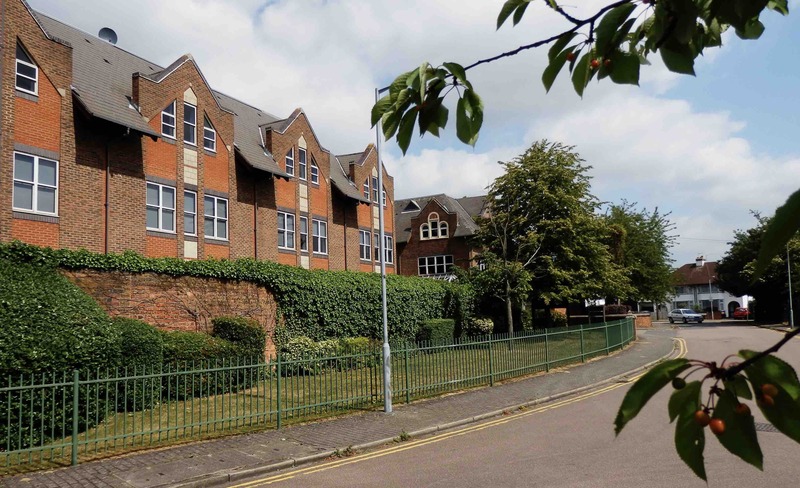 The same building today, now housing only the Infants department (Juniors moved across to Cavendish Road and Seniors moved to St Michael's, Garston). 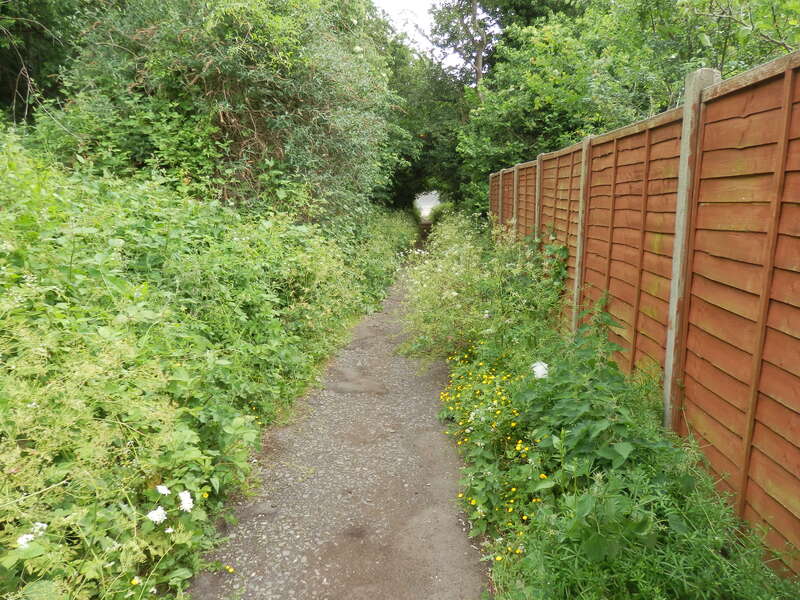 Where the City Station is today, the lane leading from the town (once known as Sweetbriar Lane) gave out, gradually becoming a footpath by which travellers to Camp and Tyttenhanger might reach their homes, possibly with goods purchased at the town’s market. 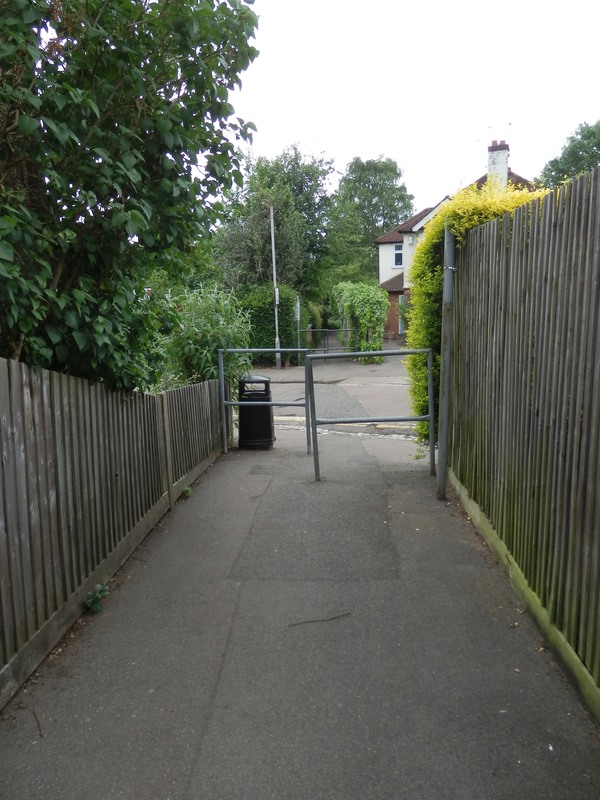 To check the viability of such a route for pedestrians – and possibly cart traffic – I walked from Grimston Road to the top of Breakspear Avenue. 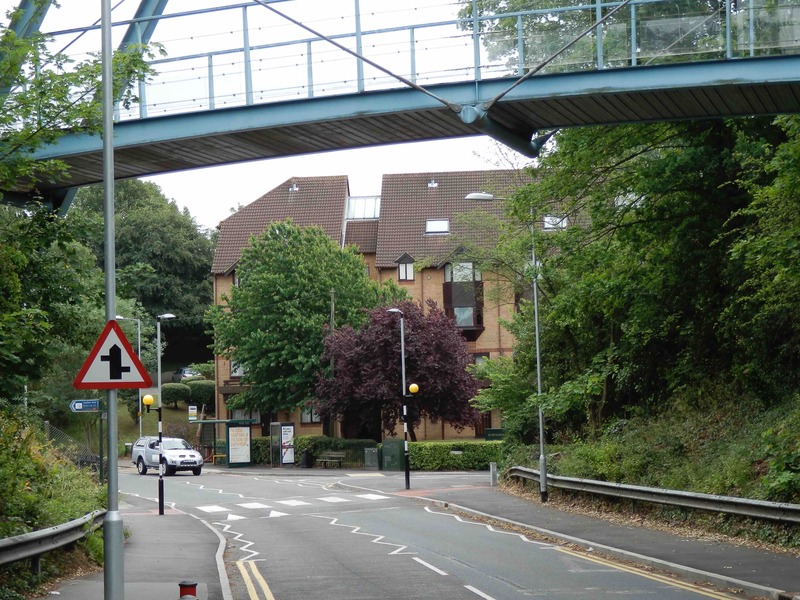 From there the building of the residential estate in the 1930s forced a diversion of the earlier track along Breakspear Avenue until a re-built path led off the righthand side at right angles The original route was picked up again, midway between Breakspear Avenue and Vanda Crescent; the path bending to the left here. 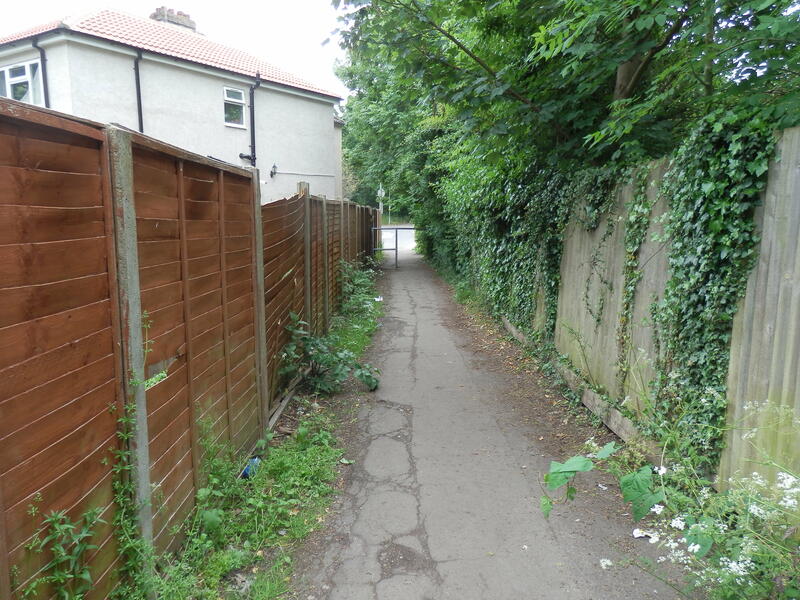 On the righthand side of Vanda Crescent the path continues until the former railway (now Alban Way) is reached. Along all of this way so far I have walked a gentle gradient downhill. 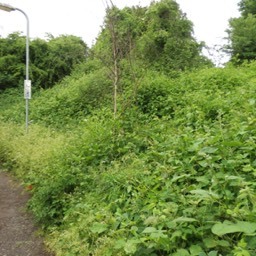 Although at the railway the path levels out, it continues downhill on the Dellfield side more steeply. I think that before the railway was built the gradient would have been consistent with that which had been walked so far. I then encountered a left/right dog-leg. 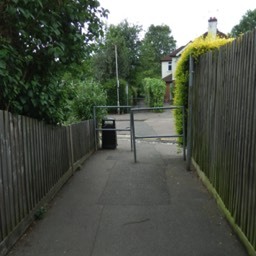 This, I think, was created as a result of the building of the cul-de-sac which is part of Dellfield. The path continues downhill between the houses and levels out at the main line of Dellfield beyond the cul-de-sac. Almost opposite, the path continues uphill. This is roughly parallel with Camp Hill, and like Camp Hill, is steeper. 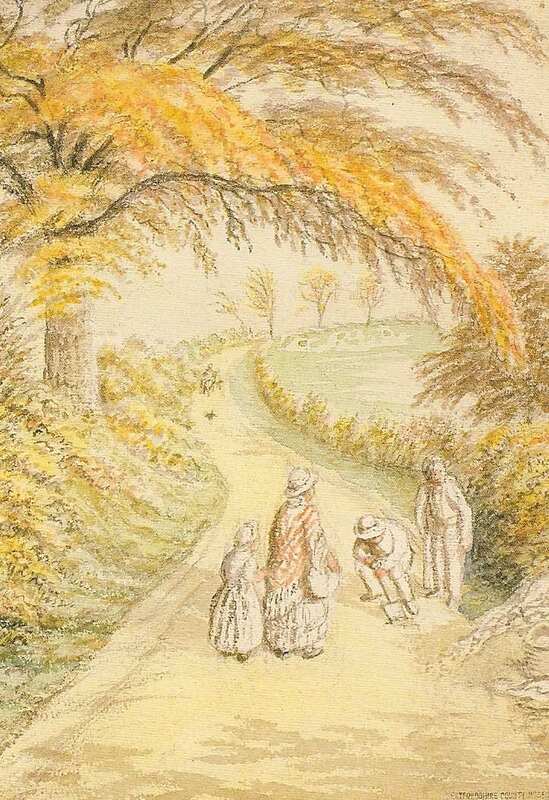 In fact, to the left of the path the ground is almost cliff-like and has never been built on. This section may not have been suitable for a horse and cart. At the top the ground quickly levels out, taking a straight course behind what was the Rubber Works and is now Dexter Close. 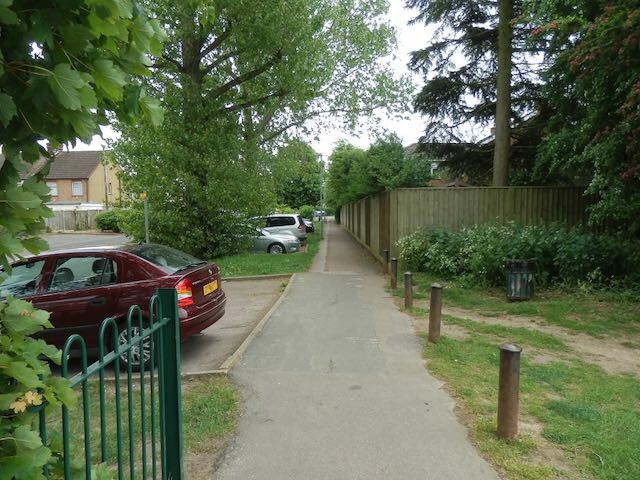 This leads to the parking bays to the right of Park View Close. As Cell Barnes Lane is reached the track would have taken a very gentle curve to the right to then follow the line of Cell Barnes Lane. 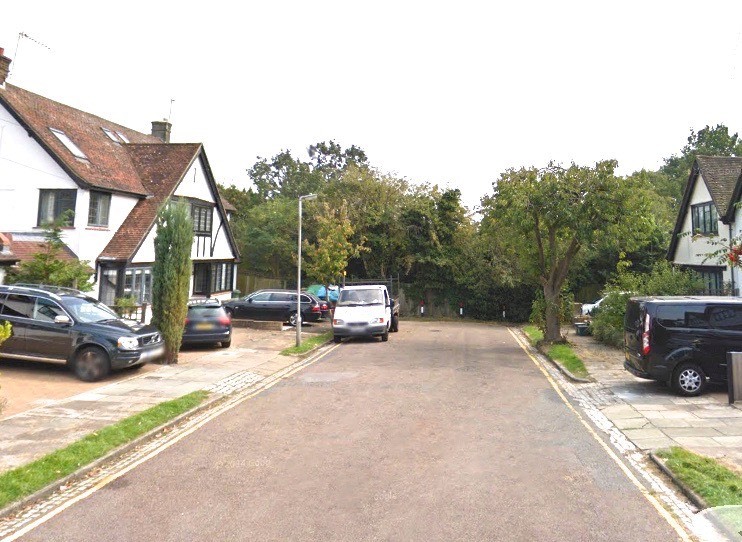 Upper Camp Road, that is, from the Vanda Crescent bend to Hatfield Road, would always have existed; it was the direct route to St Peter’s Church – and it could not be more direct, as upper Camp Road was in a direct straight line with Hatfield Road leading towards the town. 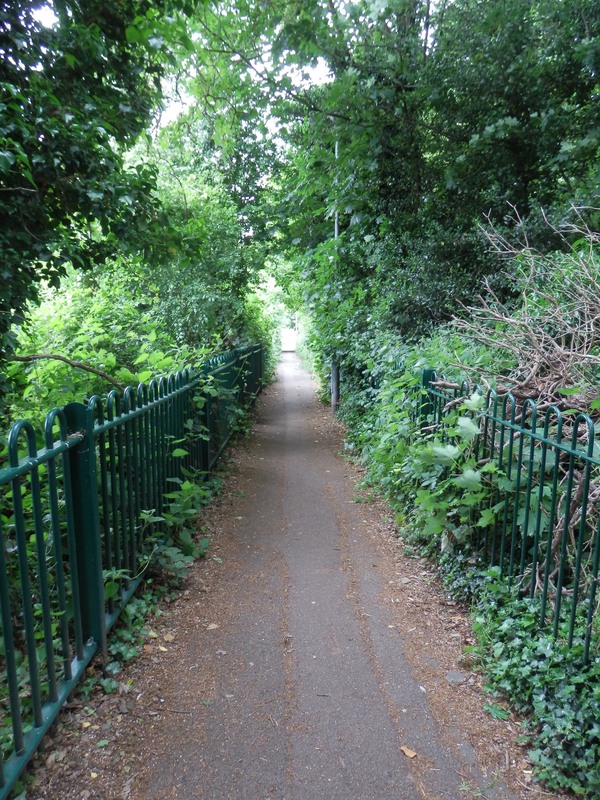 There is another reason why the track from former Sweetbriar Lane to Camp Hill might have existed, whether or not it was with the permission of the land-owner Earl Verulam. 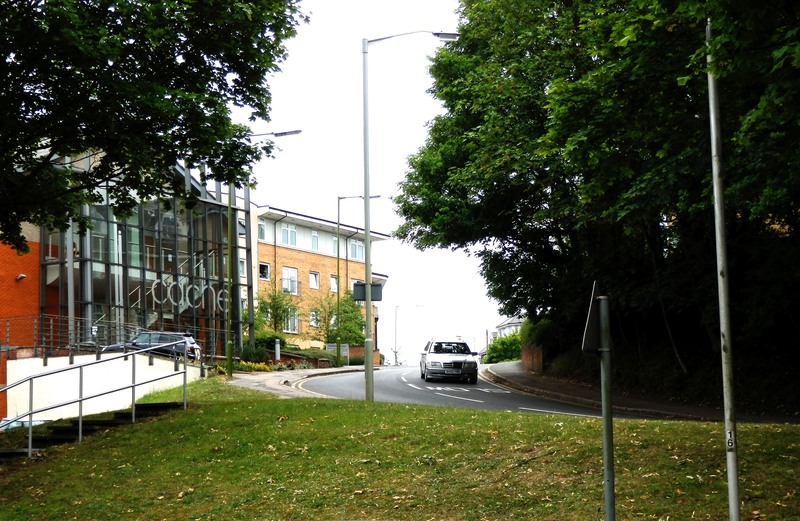 From 1768 Hatfield Road became a toll road. 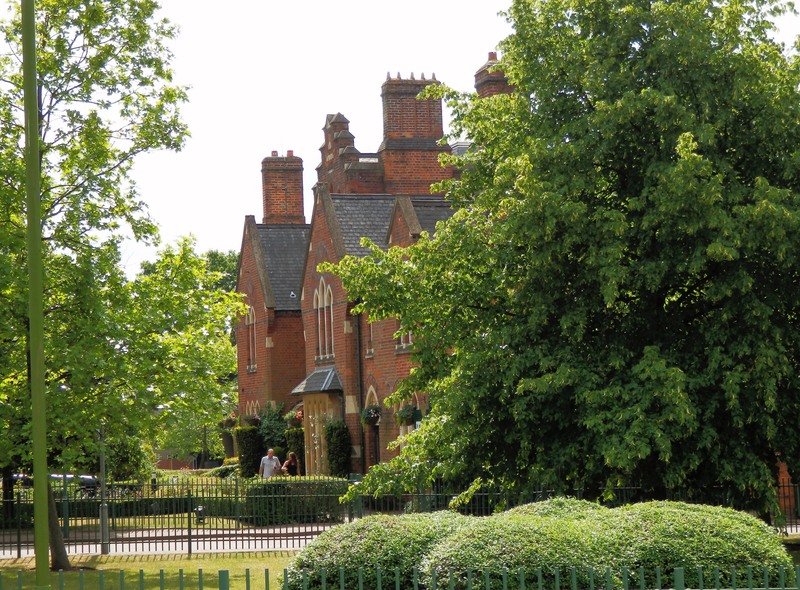 A small toll house existed at the very top of Camp Road (where Chilli Raj – the former Crown Post Office – is). 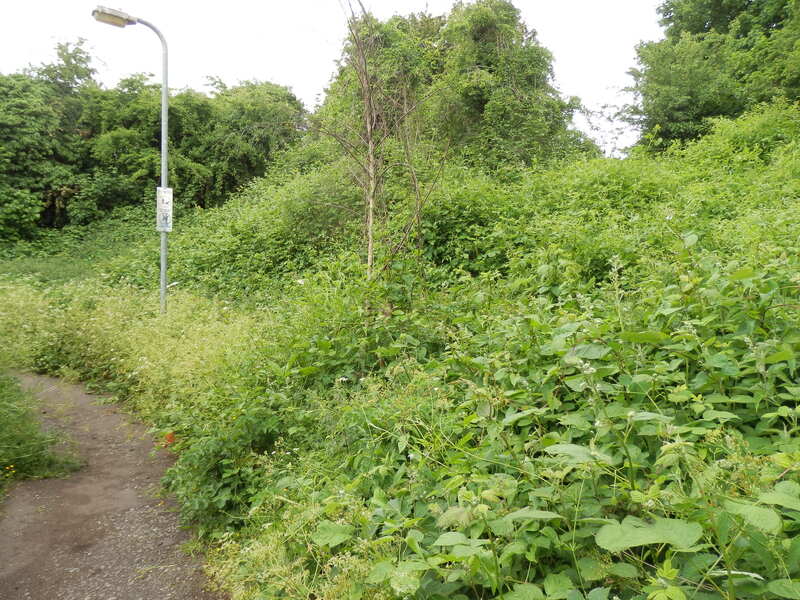 Travellers with animals, carts or wagons would have paid a toll to enter Hatfield Road, and so any opportunity would have been taken to avoid making that payment. 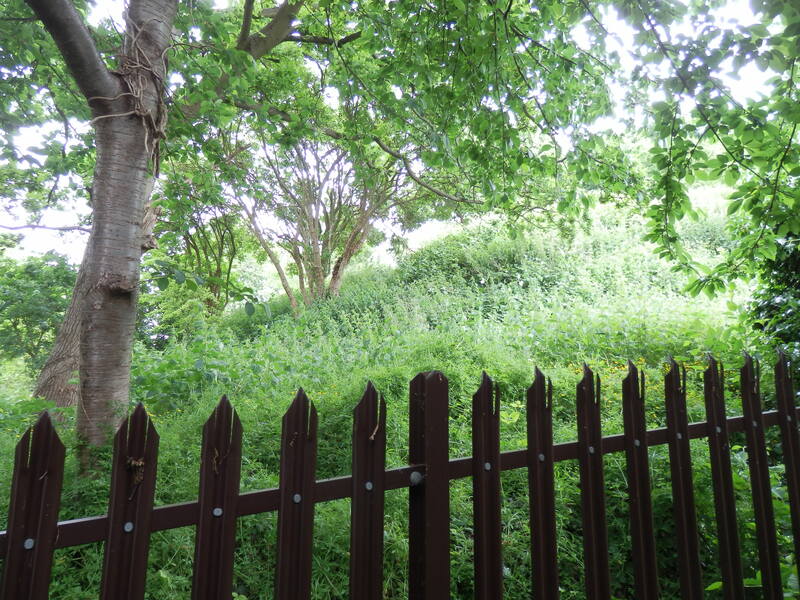 This is one reason why the Rats’ Castle Toll house was installed (rather late), as some users from Camp took a de-tour across Kinder’s land, via today’s Camp View Road and Sutton Road, to reach Hatfield Road. 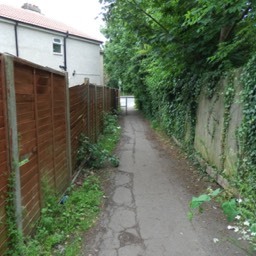 The alternative to the Camp Road toll house would have been to use what might have been field boundary paths to wear a route to Sweetbriar Lane (now Grimston Road/Victoria Street), to reach the town at the market end; which would presumably have been a more useful entry point on weekdays than the church end. 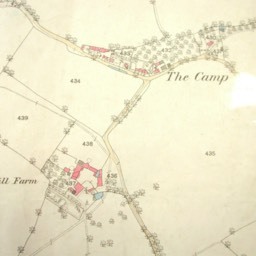 On this 1879 OS map the Camp Hill settlement is at the top. Field 434 was later used for the Rubber Works. Field 439 was absorbed into the Springfield playing fields. 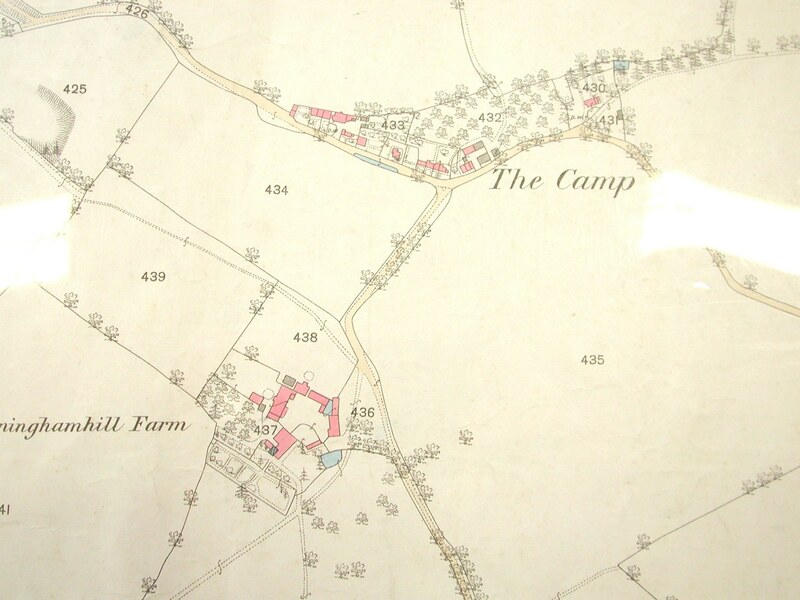 The road from Camp Hill towards the bottom of the map is Cell Barnes Lane, routeing past Cunningham Hiill Farm. The track, a double broken line crosses fields 439 and 438 just north of the farm. 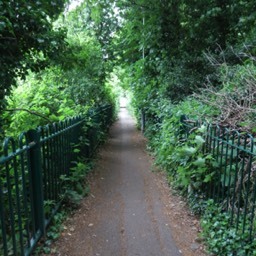 The old track between Grimston Road and Camp Road was still usable in its original form until the Breakspear estate was built in the 1930s. What was known as the Circus Field came into the hands of Frederick Sander, owner of the nearby orchid nursery. He sold it for development, presumably to fund the continuation of his orchid business. A new track was cut, which became Camp Road. Both old and new tracks had to contend with this gradient. 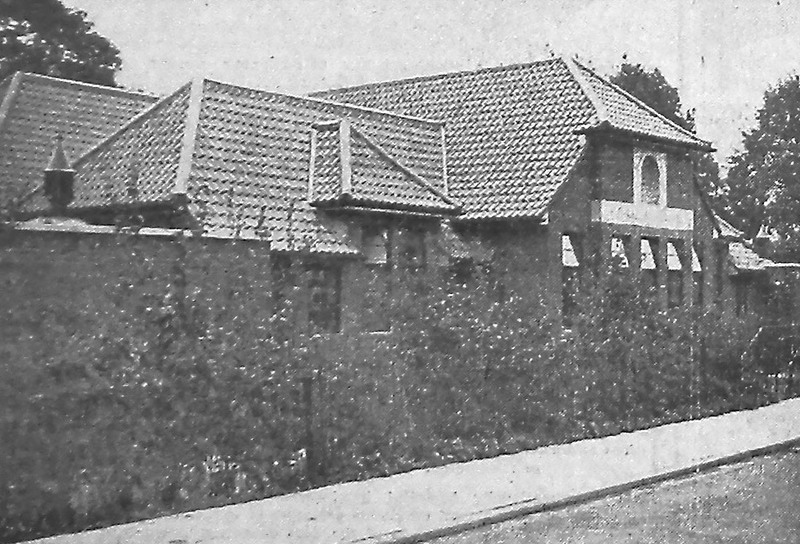 The only known photo of the British Restaurant in Shirley Road. 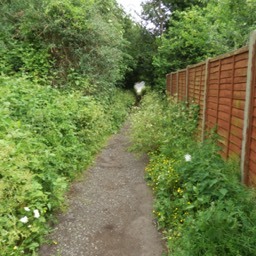 The old track passed towards Grimston Road in the distance. 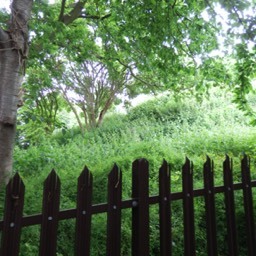 Flora Grove and Breakspear Avenue are built over the old track.